In this series we want to share our passion for design and interior with you. Pictures and stories from our own homes, as well as interviews and photo stories about creatives and friends is what you can expect here. 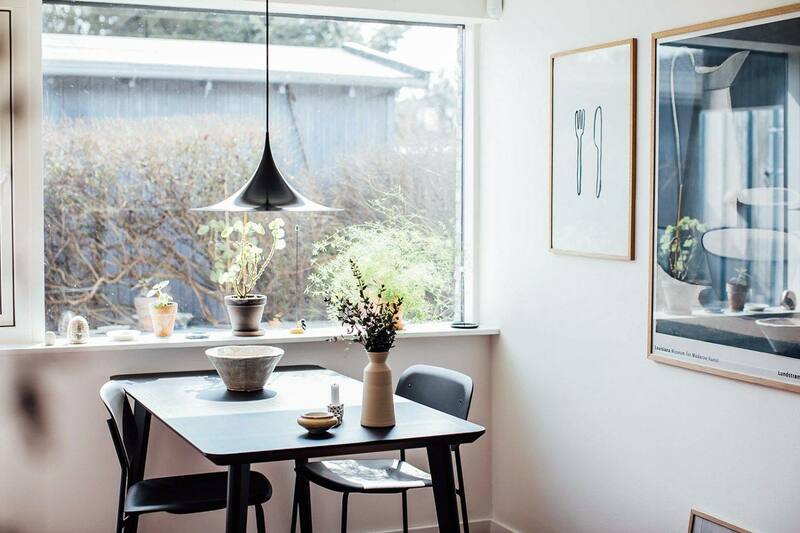 We want to introduce you to the beautiful apartment of Anders Forup today! We discovered Anders through his Instagram account handcrafted, were he shows his fantastic handmade jewellery, you should definitely check it out. But first have a look into Anders and Ninas wonderful apartment and find out more about Anders in our interview with him. 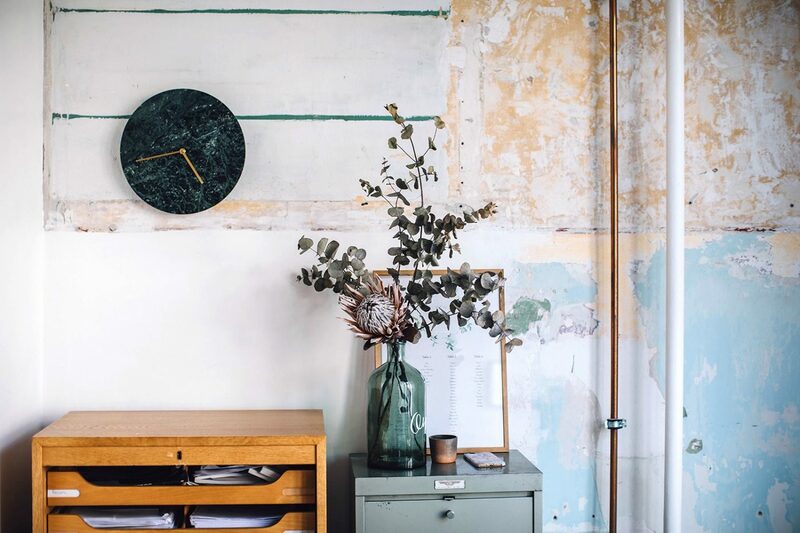 Today we want to introduce you to the beautiful home of the talented designer Amanda Lilholt in Copenhagen. We discovered Amanda through Instagram and immediately fell in love with the unique furniture she creates. Almost all the furniture you can see in her place is designed and made by her. We were so impressed and hope you guys will enjoy this home tour as well. Find out all about Amanda in our interview. In the last months we did a complete make-over with our countryside kitchen and are so happy to share the result with you now! 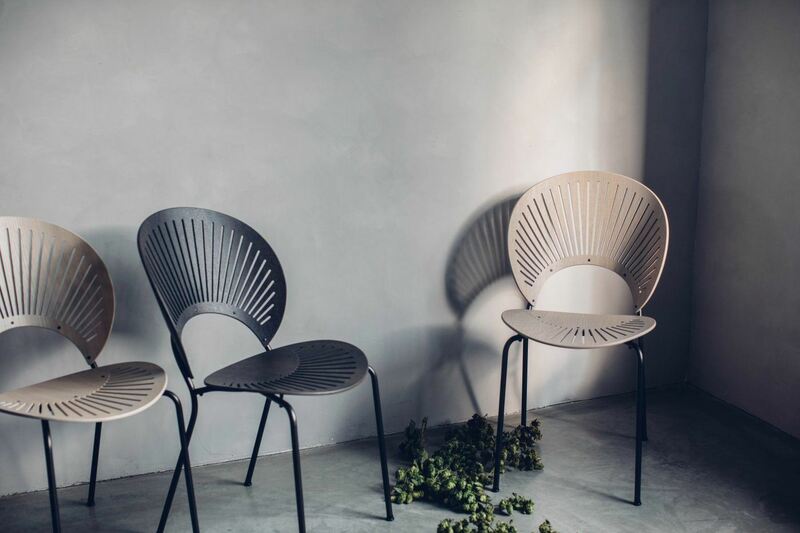 Today we want to introduce you to the beautiful Trinidad Chair from Fredericia. 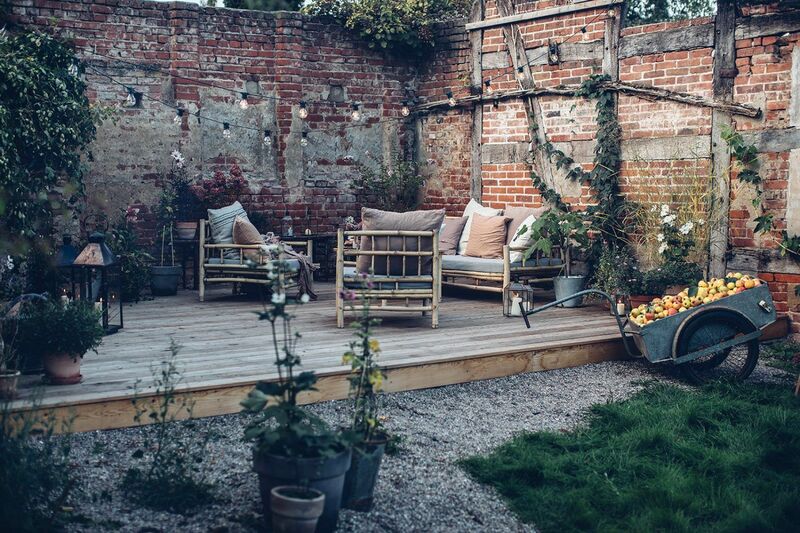 Today we want to introduce you to the stunning home of Nina Bruun in Copenhagen. Nina is a very talented designer and design consultant. We met each other through Instagram and immediatley felt like friends when we had a drink together in Copenhagen. 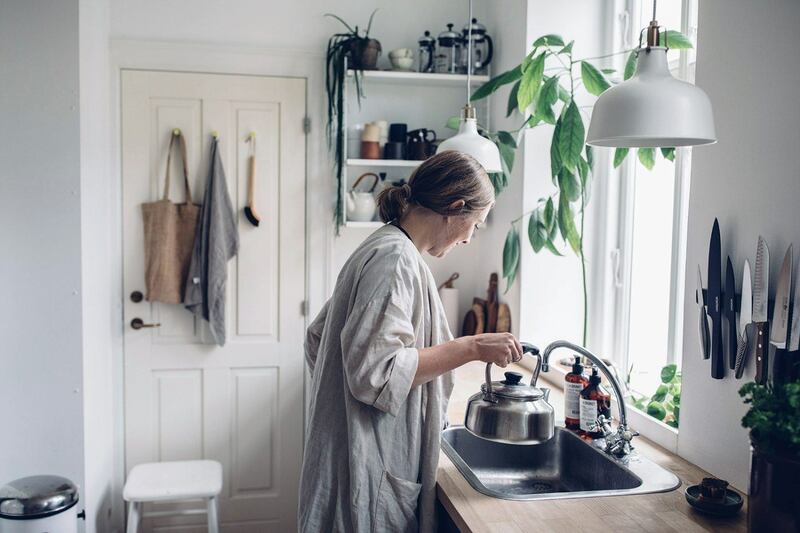 Find out all about Nina in our Interview below and step inside her beautiful apartment in Nørrebro. We are excited to share another home tour with you guys today! It's the first time that we also filmed the tour, we hope you enjoy it. 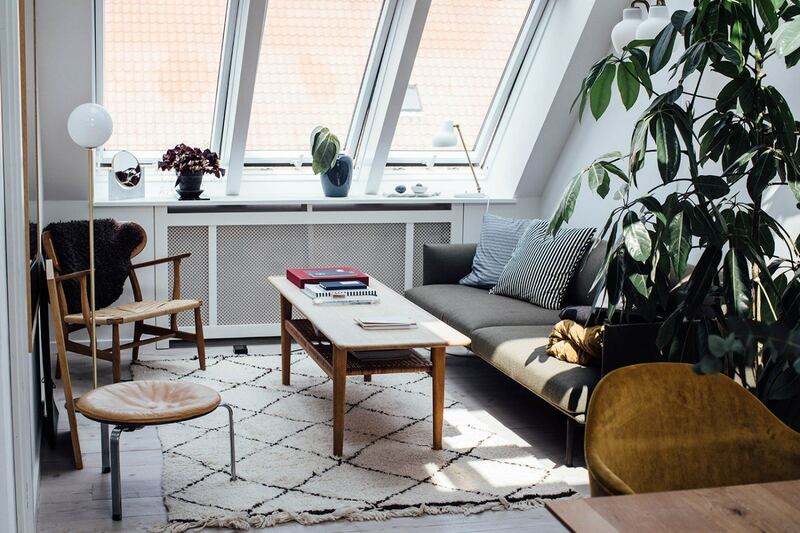 Together with her boyfriend the architect Stine Marie Rosenborg is living in this beautiful apartment in Copenhagen. We got to know Stine through Instagram and her beautiful account was one of the first ones we followed and is absolutely a favorite of ours! It was so lovely to finally meet Stine in person and to step in her very charming and beautiful apartment. Find out all about Stine in our interview. 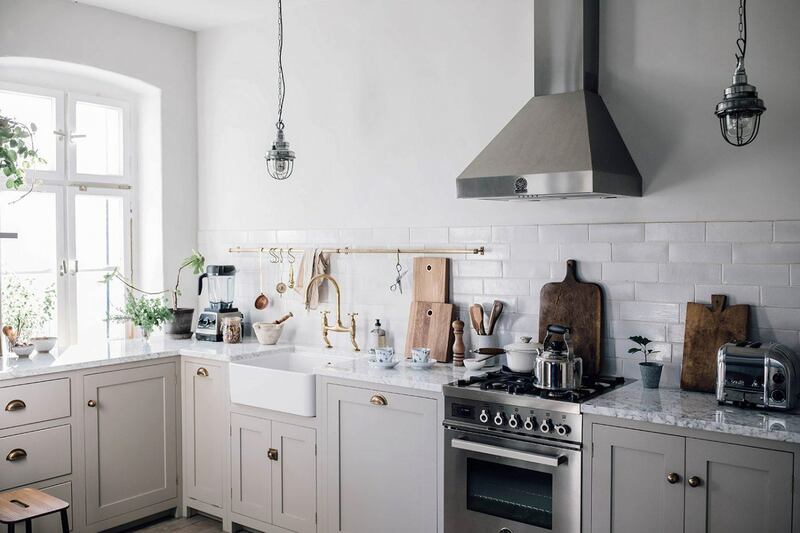 Today we want to introduce you to the stunning and cozy home of Line Borella in Copenhagen. 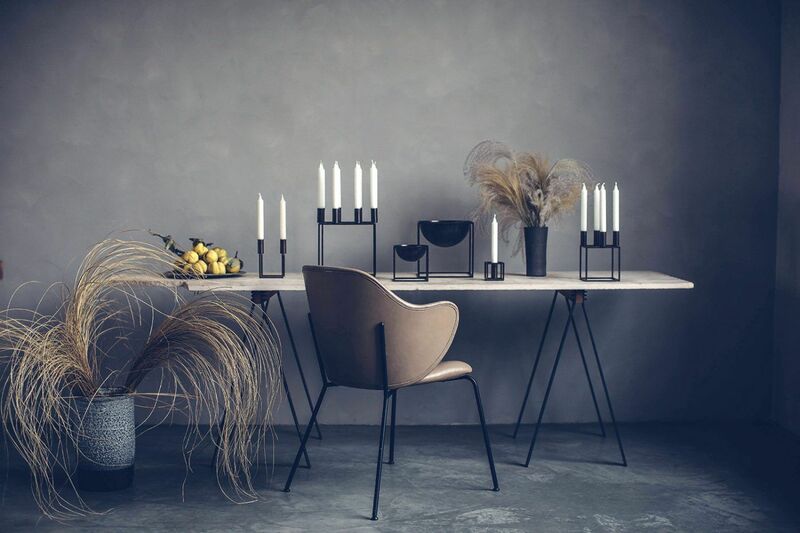 We got in contact with Line when we started blogging 5 years ago and she worked for a danish design company. It was one of our first collaborations we did together, so Line will always have a special place in our hearts. 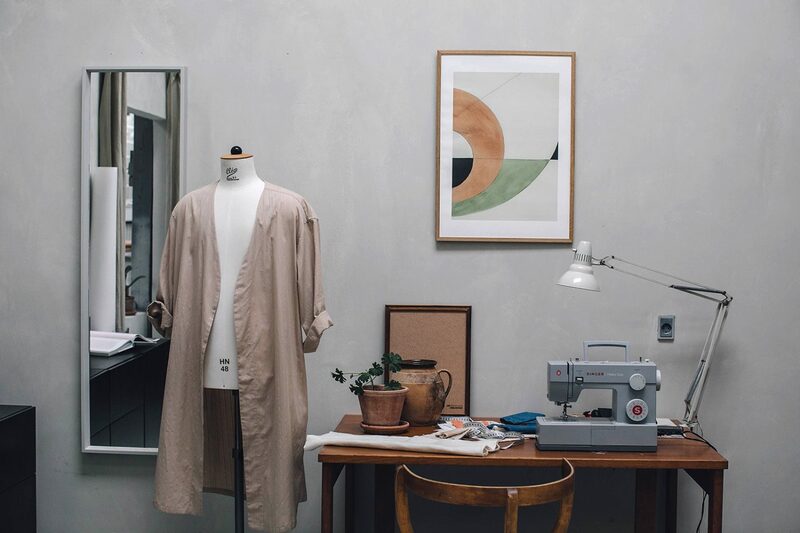 Enjoy this beautiful home tour and find out more about Line in the interview. 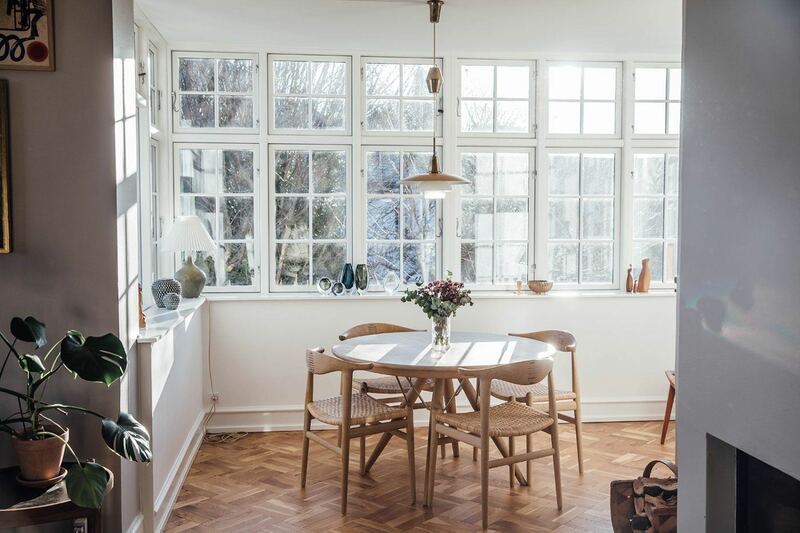 We are so happy to show you the beautiful house of the talented danish artist and designer Silke Bonde, who lives in Copenhagen with her husband. We got to know Silke through Instagram some years ago and it was so lovely to finally meet in person last month. Silke creates the most beautiful art prints and we are so lucky to have one on our wall as well. Find out more about a exciting give-away at the end of the post. We hope you enjoy the pictures and find out all about Silke in our interview. 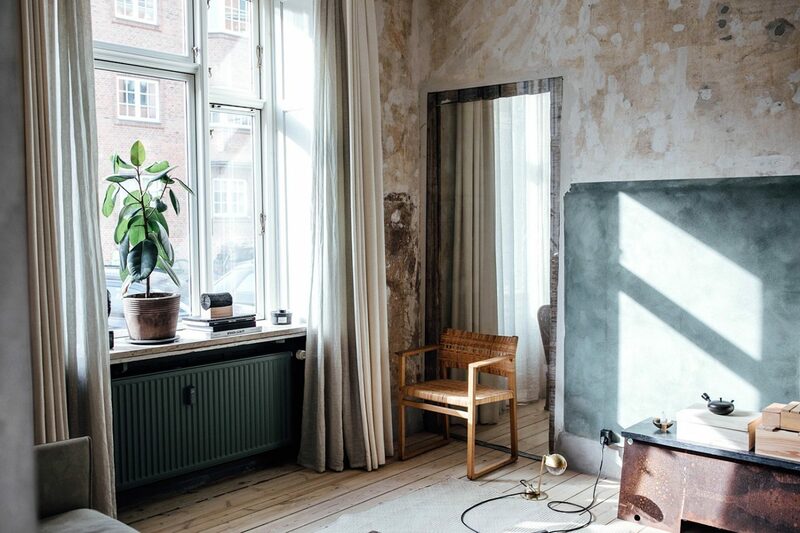 Today we want to show you the beautiful apartment of Kate Imogen Wood, a talented stylist and creative consultant, who lives with her husband Ben and son Damon in Copenhagen. We got to know Kate through Instagram and were so happy to finally meet each other. Enjoy the tour and find out more about Kate in our interview. We are excited to share our second story for our new series of home tours with you guys today! 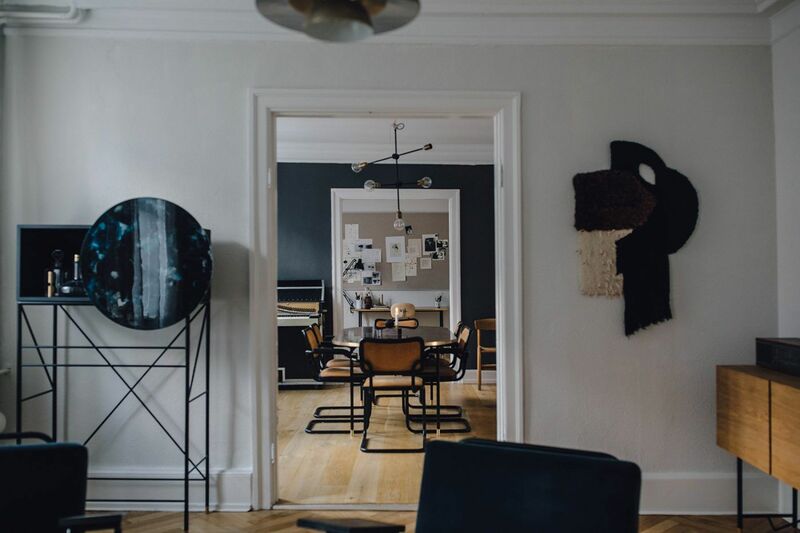 Have a look at the stunning home of our friend Niels Stroyer Christophersen, based in Copenhagen, Denmark. Niels is the founder of one of our all time favorite brands Frama Cph. We met Niels almost 3 years ago and only a few month later he had the idea to work on our book collaboration Dialogues together. 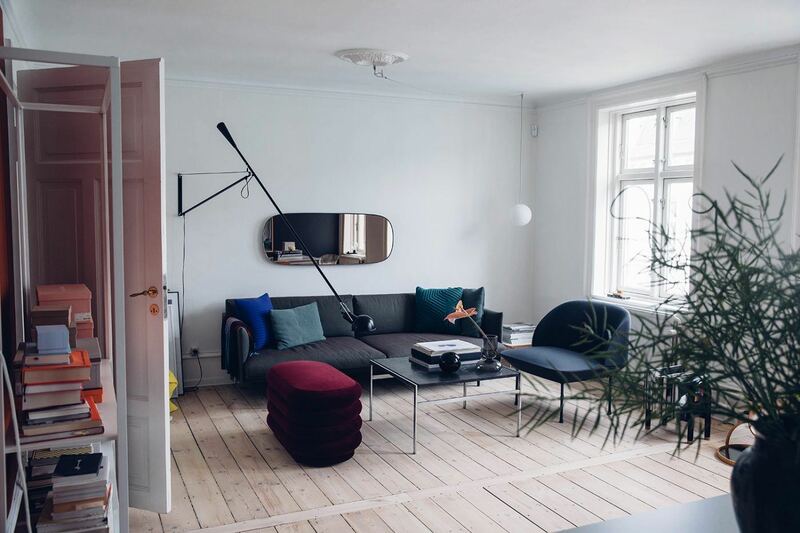 Find out all about Niels in the interview and have a look in this unique Copenhagen apartment.